99Sounds has launched Digital Malfunctions, a sample pack featuring 350 digitally processed audio loops crafted by Timur Arynov of MyOSS. 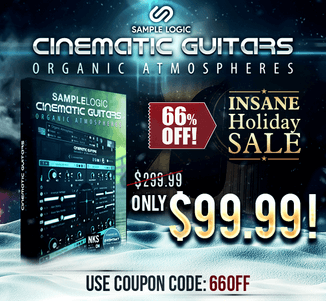 “Thank you for downloading this free sample pack! 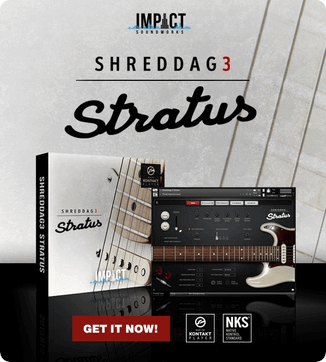 I hope it will bring inspiration and new flavor to your productions. The main source of all small sounds is heavily processed field recordings of city ambiance, but it would be boring just to chop and rearrange them, so I decided to make it almost fully randomized. Sampler played random notes with random length. Then it was processed with long fx-chain, in which the parameters were randomized as well. The only steady thing was tempo syncing. 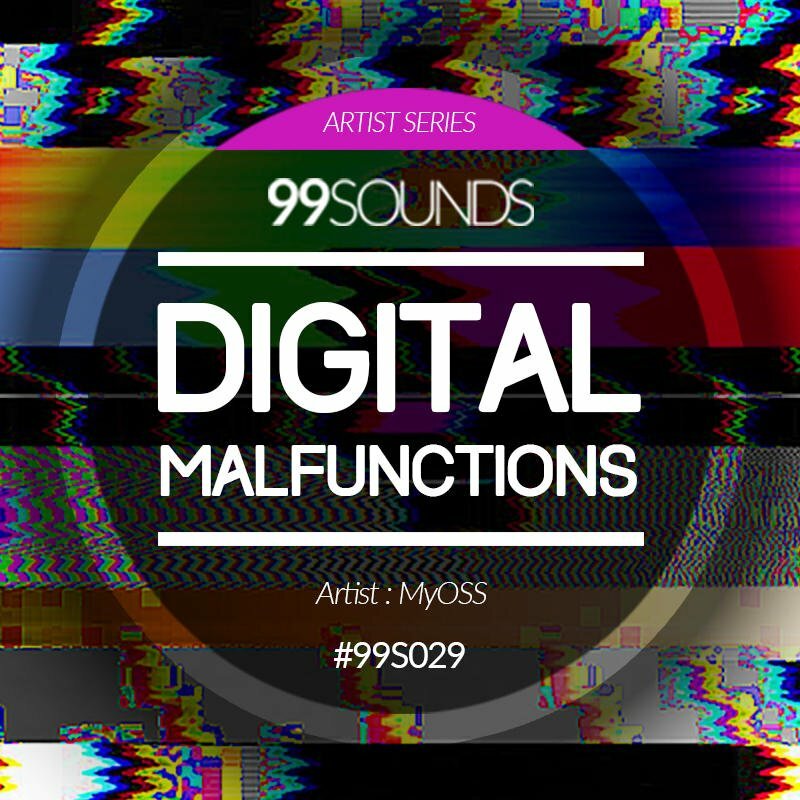 Digital Malfunctions is a free 389MB download at 99Sounds (449MB uncompressed).